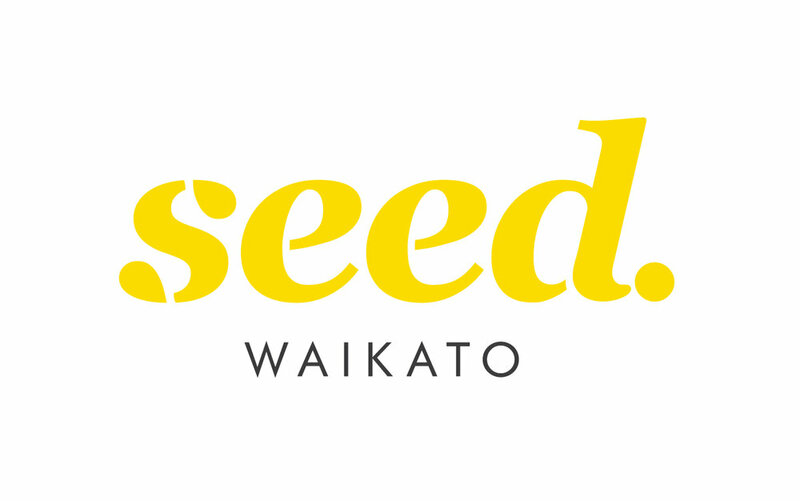 WAIKATO More than a hundred people are set to attend Seed Waikato's Political Punch event next week, aimed at increasing youth engagement in politics. “In the previous general election, 30 per cent of young people that could vote, didn’t. Why does my generation believe voting is a choice, rather than a responsibility as a citizen of Aotearoa?” asks Co-founder and Chair of Seed Waikato, Gemma Major. “We are putting on this event to begin normalising voting. Our goal is to support and empower young people to turn-up and vote for the party that they align with, whoever that may be."